The in-game currency will be featured in the franchise’s upcoming title. The form of in-game currency for Call of Duty: WWII has been revealed—and you can earn a decent amount before even playing your first online match. Call of Duty points, also known as CP, will be the in-game currency for WWII, Activision announced earlier today. CP has been seen in Black Ops III and Infinite Warfare as a way for players to purchase supply drops in order to unlock rare in-game items or cosmetics. Call of Duty points, however, can’t be earned in-game—they can only be acquired by using real life currency to purchase these virtual points. But Activision is giving players a way to obtain some CoD points for free. Activision revealed that players who pre-order or purchase any digital version of WWII will receive 1,100 Call of Duty points. 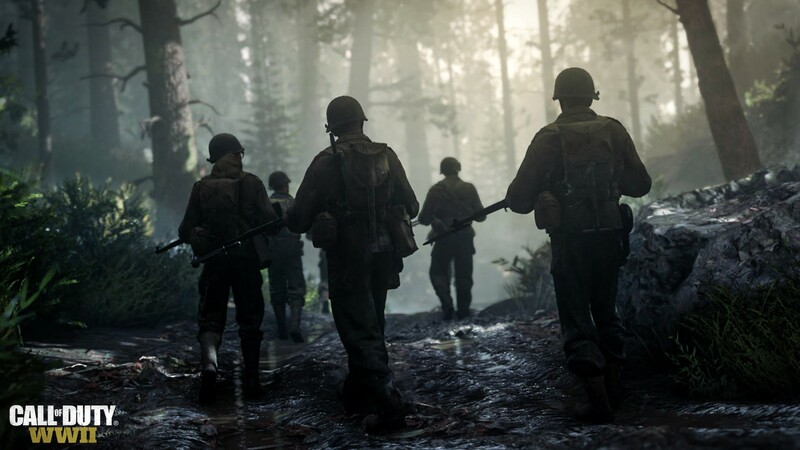 This just gives players further incentive to digitally pre-order WWII, as Activision also introduced the Multiplayer Upgrade, which will allow anyone who pre-orders the game to unlock any weapon they want at level one. It’ll be interesting to see what types of items players can buy using CP when Call of Duty: WWII is released on Nov. 3. Update Nov. 16, 11:00am CT: Call of Duty Points will become available in WWII on Tuesday, Nov. 21, according to the in-game News tab.